Buying crowdsourced mapping program Waze would do more than just give Facebook another service to offer mobile users of its social network. Adding mapping and traffic capabilities could also help the company continue to distinguish itself and take important consumer features in mobile away from Google. Most recently, Facebook has been all smiles when it comes to its relationship with Google and its Android mobile operating system, despite many years of significant tensions between them over a range of important issues that all essentially boil down to controlling the consumer experience on the Web. In its recent phone effort, Facebook Home, the social networking giant is building on top of Android, adhering to the rules that Google imposes on those third parties that want to use its services. Google makes Android freely available to device makers. Those that don’t want any Google services can do pretty much whatever they want, but if you want Gmail or the Play Store you have to play by Google’s rules, which include taking the full suite of Google services. That creates, for many companies, a marriage of convenience that requires device makers and software companies in the phone business to install even Google services that rival their own. But, acquiring a popular mapping product — one popular enough to have attracted Google’s interest in the past — could give Facebook some leverage against the search giant. That’s because, along with Instagram and Facebook itself, the company would control three of the key must-have mobile apps. When Facebook unveiled its Home mobile software in April, it made it clear that the project was a starting point, not a destination in the company’s effort to expand its mobile abilities. “We’re not building a phone, and we’re not building an operating system, but we are also building something that is a lot more … than an ordinary app,” CEO Mark Zuckerberg said at the April 4 event. At that event and subsequently, the company suggested that other smartphone capabilities, such as taking over the dialer, were also possibilities. And, indeed, there is much that Facebook or anyone else can add to Android without having to ditch Google services. There comes a point, though, at which one has to be ready to take on Google. And that means, among other things, having one’s own mapping app. Apple recently found itself needing to do this, while others such as Amazon have turned to Nokia, which licenses out its location technology in an effort to avoid being reliant on Google Maps. 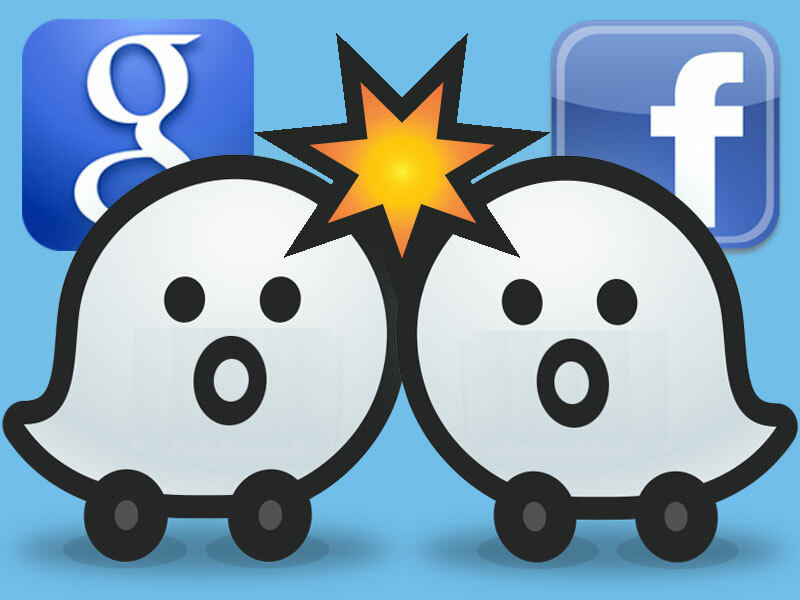 And, thus, Waze may be exactly what Facebook needs — no matter the high price tag.